Every homeowner when he wants to renovate his home designs especially the kitchen design. He seeks to get the most beautiful and functional style he can ever have. 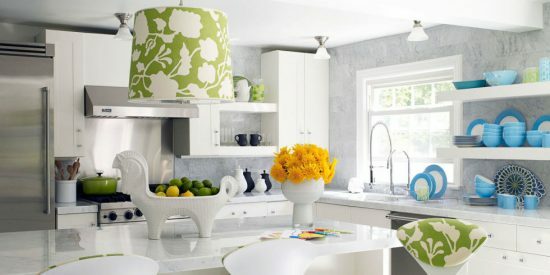 The kitchen is every home’s heart, to decorate it, be creative always and get the best as possible. 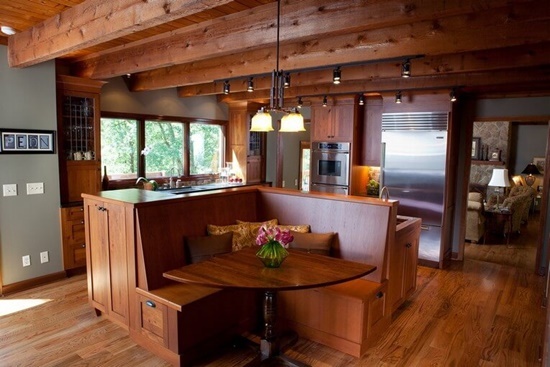 How to design your kitchen beautifully and with functionality too! 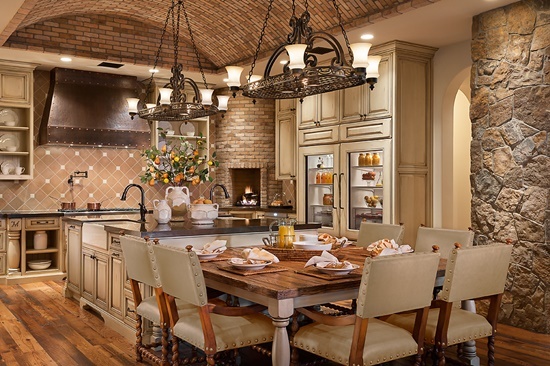 I recommended the Victorian kitchen style for you, this style will combine elegant and classic look with a functional and sleek atmosphere. 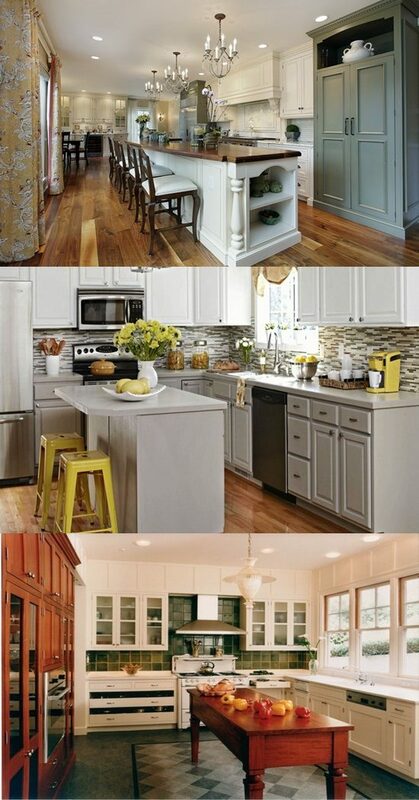 Now, it is time to tell you some information about how to create this gorgeous style in your kitchen. 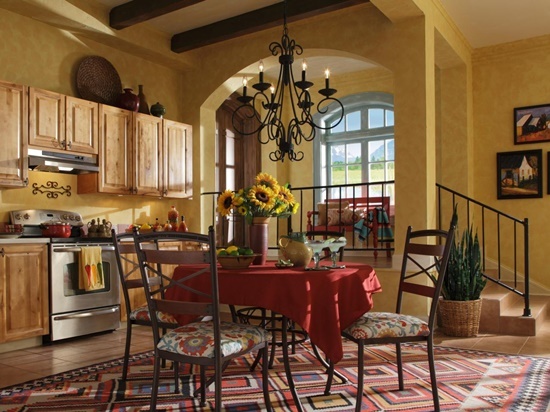 The basic of any décor is to get the right paint colors to achieve the look you want. 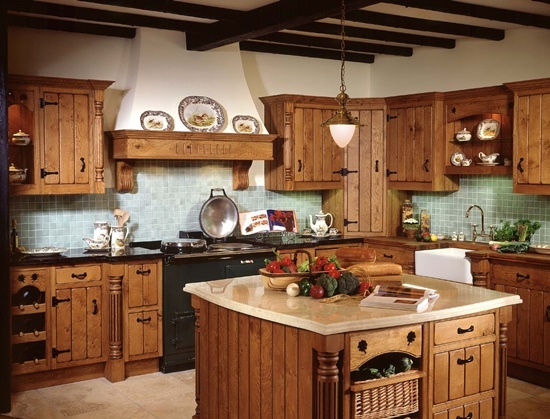 The same is applied for the Victorian kitchen design, what are the specific colors of this Victorian design? 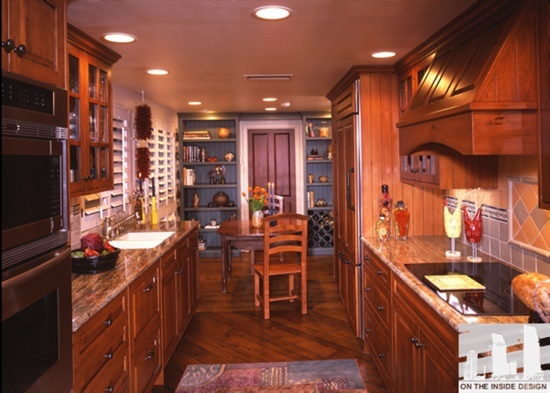 This design likes the light colors that will brighten the kitchen as cream, light blue, shades of purple and rose, or bold colors. What is next? The kitchen floorings are the next step to achieve the gorgeous Victorian kitchen design. 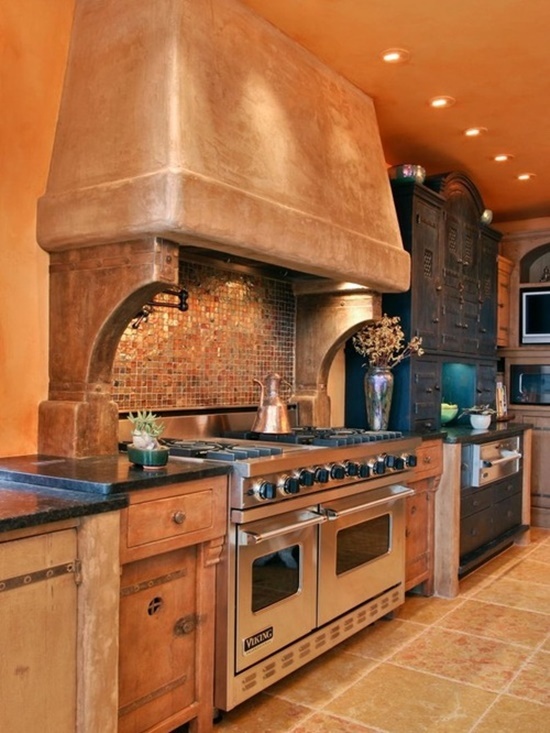 The terracotta tiles or wooden flooring will be ideal for this kitchen design and will highlight the overall look too. If you go for the terracotta tiles you may add around the edges the mosaic tiles to get pretty look. But if you feel this will add coldness in the kitchen you only need to get an area rug which will be ideal in both decorative and functional purposes. 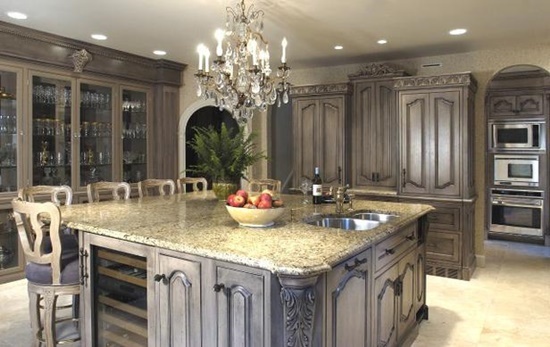 The kitchen body, you may go bespoke kitchen which will add a classic look. 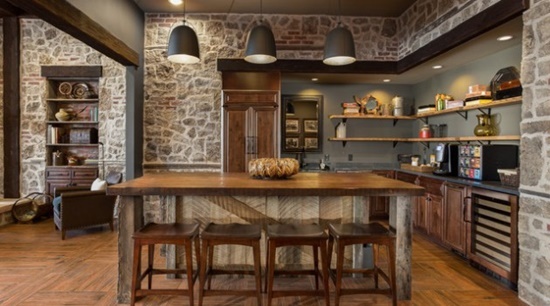 This custom fitted kitchen will enhance the functionality of your kitchen, and it will never ruin the overall look too. Durable wood will be great and work well with the others items. 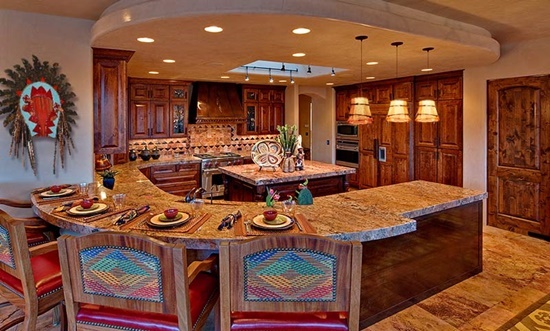 The accessories are also important factors to complete this gorgeous kitchen design. 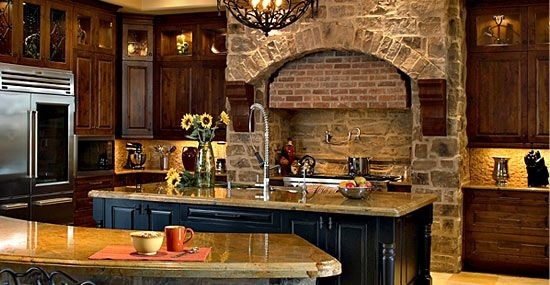 Curtain, wall art and even dried flowers are the perfect complements to your dream Victorian kitchen. Your Guide to Help in Renting a Meeting Room and what you should look for in them? What is 4 times 8?